Pinpoint the Sun Position for Optimum Solar Power. 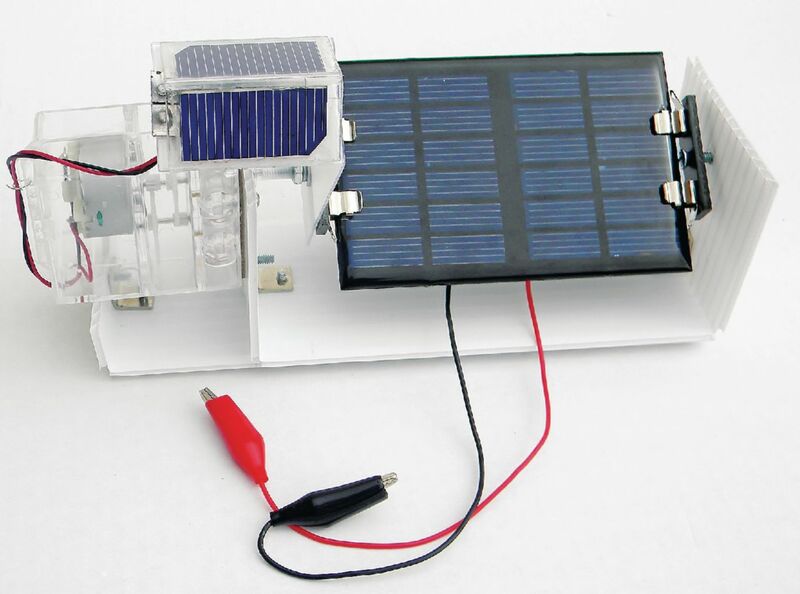 Using a state–of–the–art light sensor and six 1.5V solar cells, students will track the direction of the sun to achieve maximum solar power output. 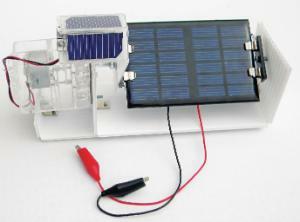 A sun tracker motor automatically repositions the cells as they follow the position of the sun. A perfect activity for high school and college curriculums, as well as home school participants and hobbyists, the included step–by–step instructions to guide users through a variety of experiments. Also includes two hubs for holding solar cells, two light bulbs, two fan motors, and two music boxes.